Unit A of the Interior Decorating Course will provide you with an introduction to the exciting field of home design, including an overview of the professional decorator’s role and a complete walk-through of the decorating process from consultation to completion. This unit will cover the world of color psychology and advanced color theory, plus practical guidance on how to apply color schemes to home design plans. 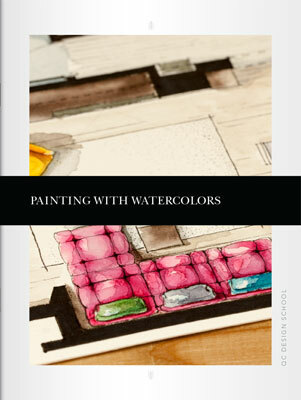 You’ll also learn how to use watercolor paints to enhance floorplans. An overview of contemporary decorating styles will introduce you to some of the most common trends in the contemporary decorating world. Color is an essential element of interior design, and home decorators will have many opportunities to explore endless color palettes. Discover the world of color psychology, and learn how to create custom home interiors using colors that best suit the mood and style of your clients’ homes. 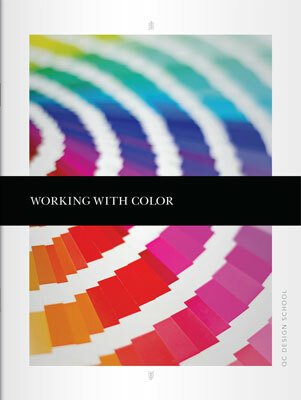 Learn how to put the color wheel to use to form color schemes using specific tones, tints and shades. Using a provided set of watercolor paints, put color theory into practice by completing optional assignments that will teach you how to mix and create colors to enhance floorplans. In this bonus online section, you’ll learn how to use the watercolor paints included in your course materials. Discover how to mix the basic colors included in your kit to create a vast range of hues, tints, tones and shades. Care for your brushes, paints and tools following the instructions in the text to ensure you gain as much use as possible from them. Your watercolor paints will help you understand the basics of color theory. You’ll also be able to use them to create stunning color-enhanced technical drawings later in the course. Explore some of the most common modern interior decorating styles, including traditional, country, eclectic and contemporary. 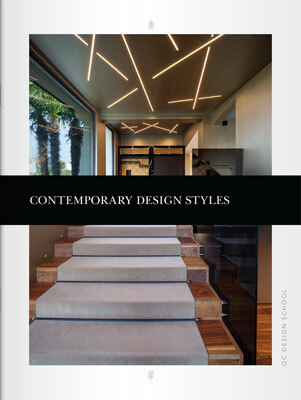 The styles covered in this section dominate the modern design world. You can expect to create decorating plans that draw on elements of many of these styles throughout your career as a professional interior decorator. 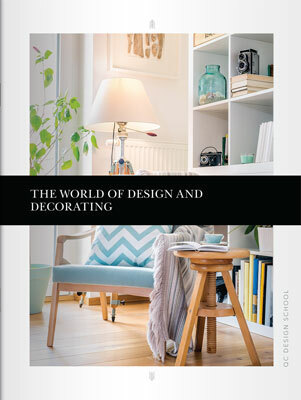 This text will teach you all about the colors, materials, furniture styles and accessorizing principles that characterize these common styles.